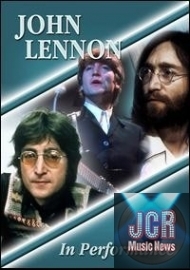 The CDs and cassettes in this series offer four abridged biographies of George, John, Paul and Ringo, encapsulating and celebrating their lives and studying their musical heritage. 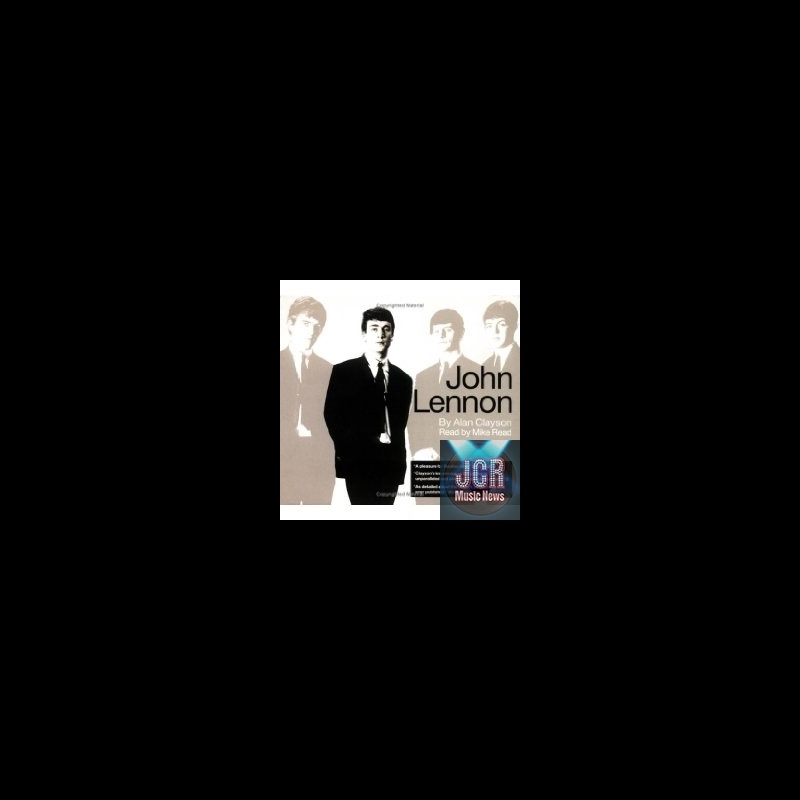 Attractively packaged, with additional sleeve notes and discography, they act as the collector's essential source of reference and a guide for anyone who wants to know more about each individual Beatles' life and recording career. 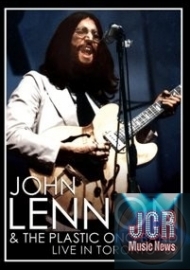 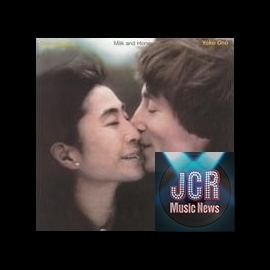 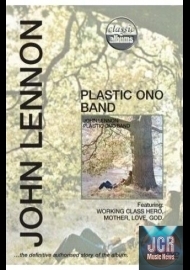 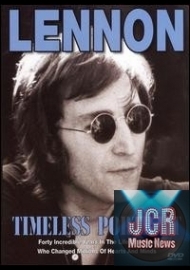 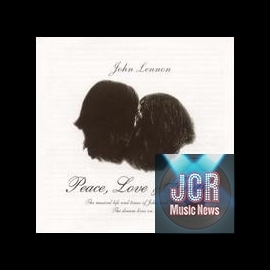 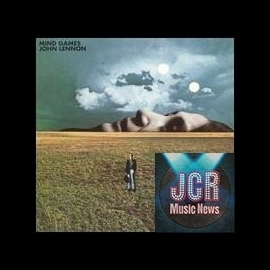 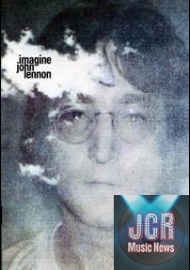 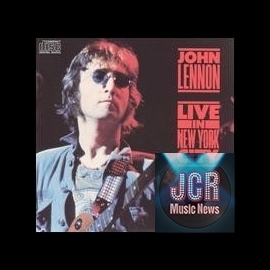 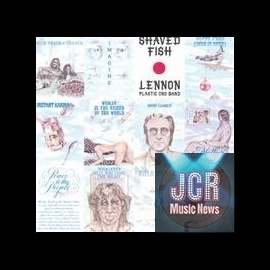 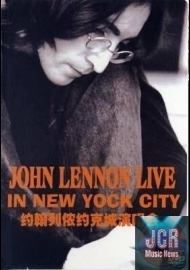 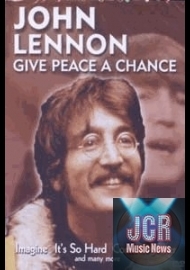 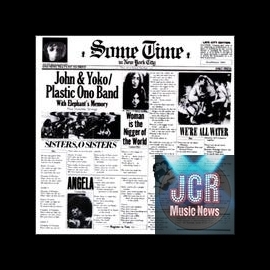 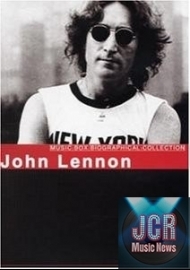 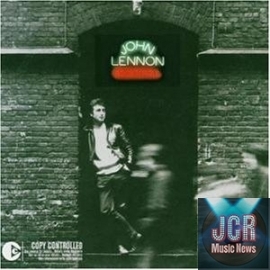 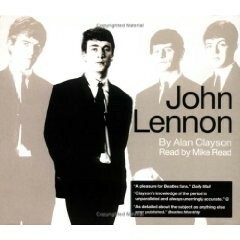 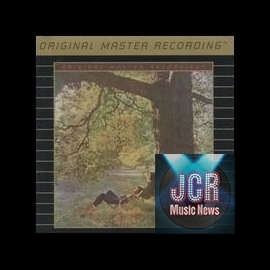 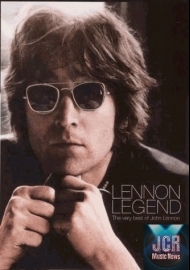 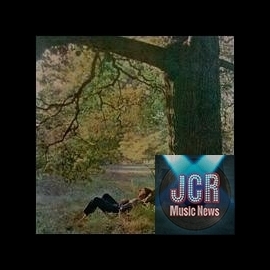 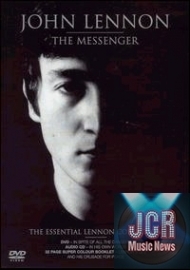 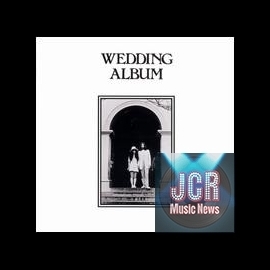 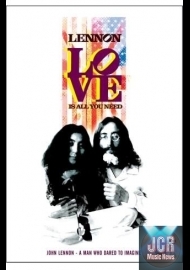 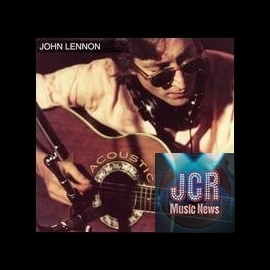 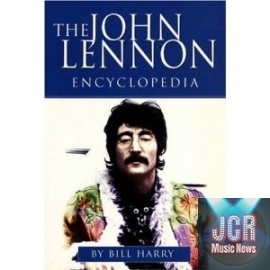 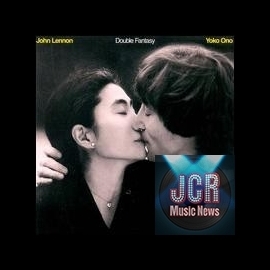 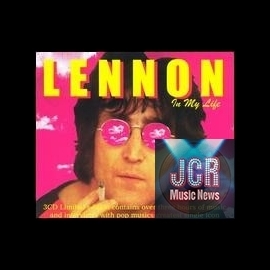 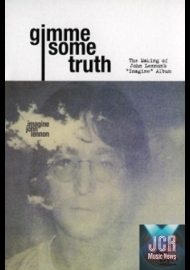 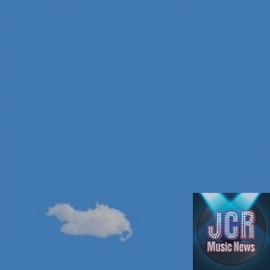 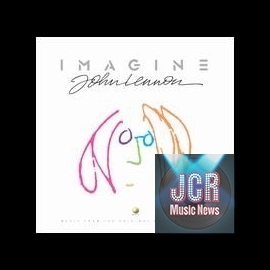 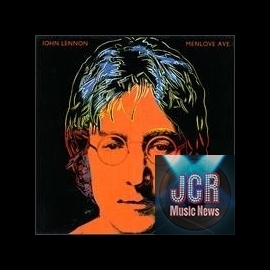 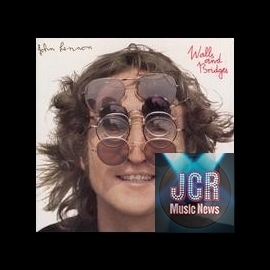 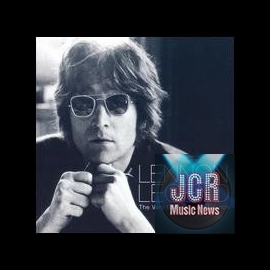 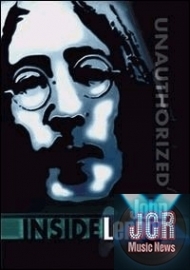 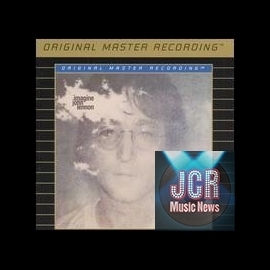 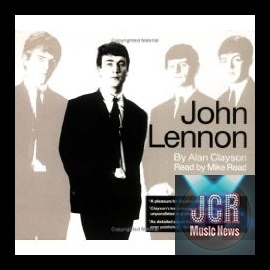 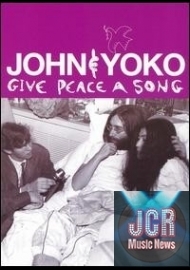 This CD looks at the life of John Lennon.